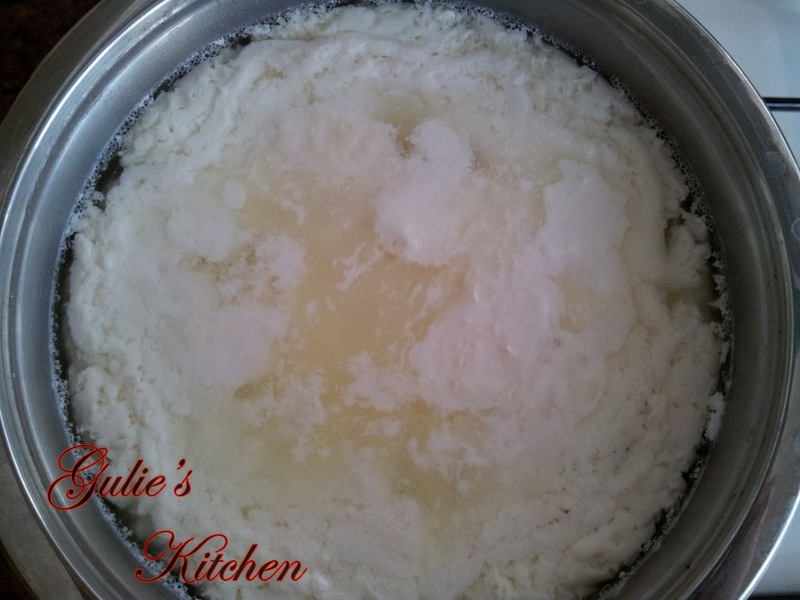 About useful qualities of the dairy product everybody knows. 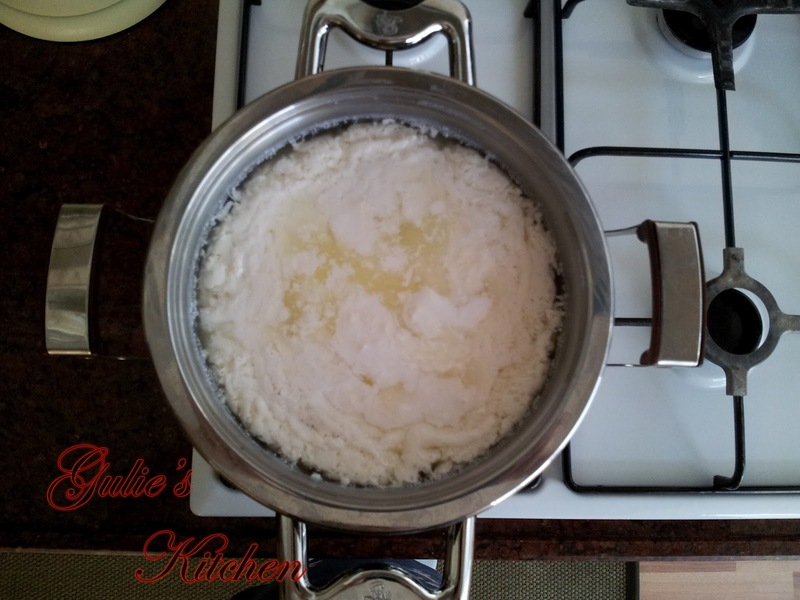 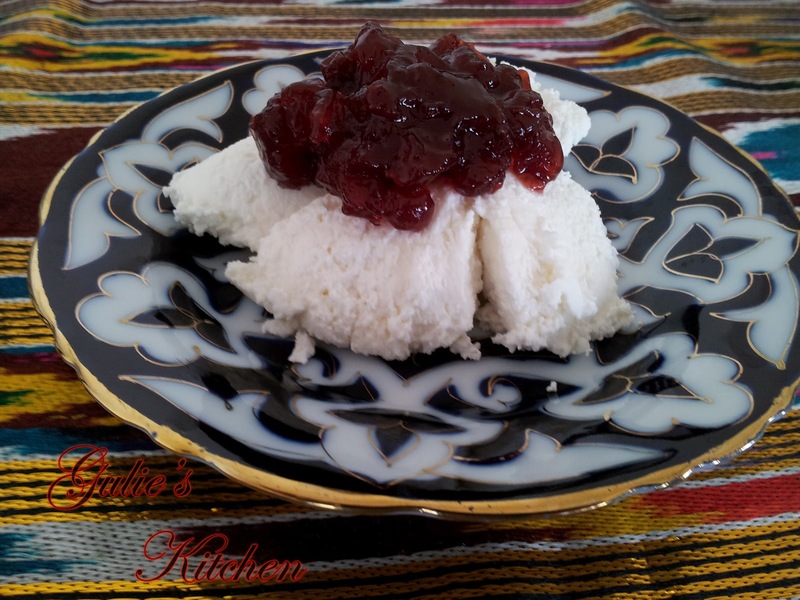 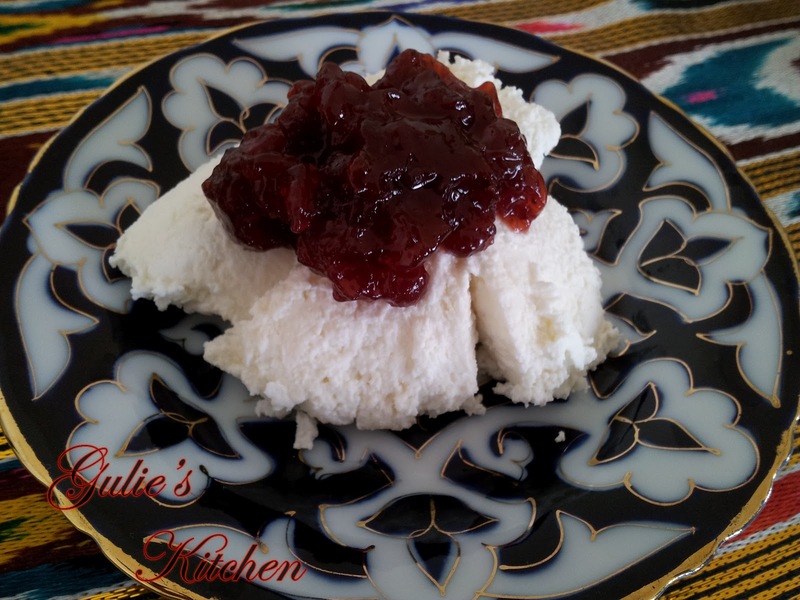 Cottage cheese so organically is perceived by our organism that is present in almost every diet and helps to maintain the slender figure.For the preparing of cheese, we will need 2 liters of milk, clean (gauze) cheesecloth, two pots, one belonging to another. 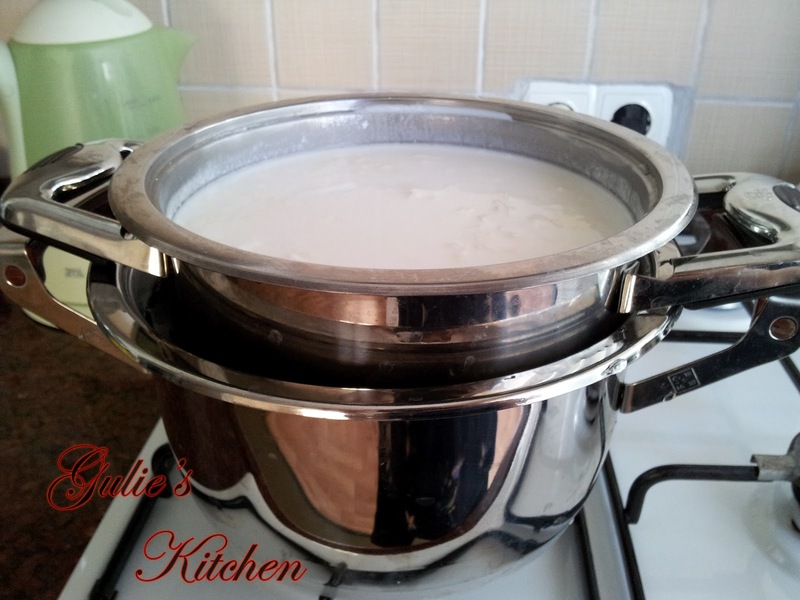 Pour the milk into a saucepan, cover with a lid and put it in a warm place - near the stove or radiator - at a time during which the milk should turn sour. If you say, put the milk in the morning, you can be sure that by the next morning, it will definitely be ready, although it also depends on the quality of milk. 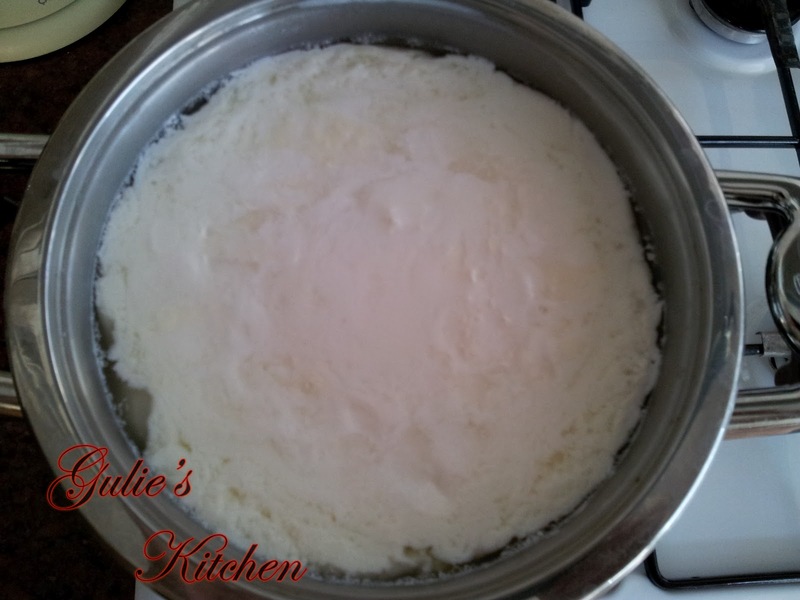 For taste, I add to the pan a couple of tablespoons of yogurt or nonfat sour cream. Then a pan of sour milk I put in a large pan, but about the same height as the space between the walls of the pans fill with water. 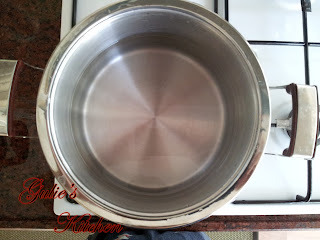 Now you have to put a pan with milk and water on low heat. 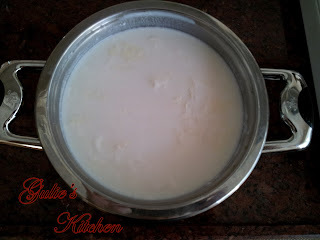 As the boiling water you will see how sour milk will depart from the edges of the pan, will deliver a yellowish liquid. You've got to urgently remove the pan from the heat, remove the lower pan and cool cake mix. Gauze you lie down at the bottom of the screen and carefully lay out a tablespoon of it starting material. The edges of the cheesecloth I associate with each other and hang the bundle so that it slowly trickled down to the serum. What remains on the gauze bandage and eat cottage cheese.